Complete school, camp, company and private backyard party rentals of inflatable water slides, moonwalks, bounce houses, obstacle courses, 3in1 4in1 and 5in1 combination units (combos) jump houses and inflatable themes with official Disney, WB, Universal Studios, DC comic super heroes, classic kid themes, tables, chairs, including preschool tables and chairs available for full day rental. 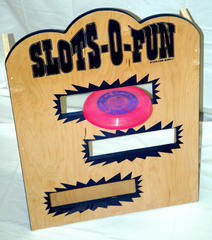 Traditional Carnival Games, popcorn cotton candy snow cone machines add to party fun. Spin Art and Pucker Powder crafts give the children more at your party! Be sure to ask about our Air Castles And Slides specials going on right now! Packages always available. Some units are available for sale for best offer. Give us a call! Once provided the deposit is non-refundable for any reason, but may be applied to payment of future rentals.